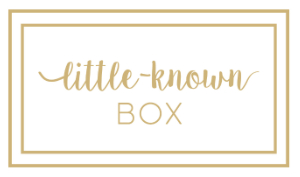 If you’re a Little-Known Box subscriber or follow us on social media, you’ll know that we absolutely love multi-tasking products. Especially ones that are easy to fit in the travel bag or handbag when we’re travelling & going to more events and occasions. So, we’re excited to tell you that we’ve discovered the perfect multi-tasking product! 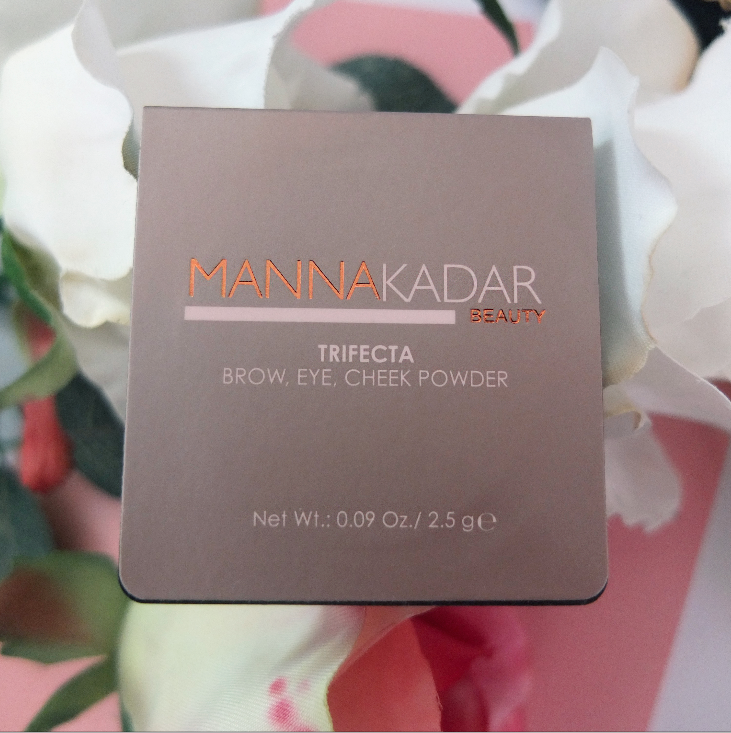 The gorgeous new Trifecta Shadow from Manna Kadar Cosmetics, is a matte powder shadow in a beautiful cinnamon brown shade and it’s such a fantastic multi-tasker! Trifecta Shadow can be used as a eyeshadow, bronzer, for contouring and even to lightly fill in brows for a soft natural look. The light texture glides on to the skin and blends smoothly and evenly. What’s more, it’s paraben free and cruelty free. Trifecta Shadow retails for approx. £14.95 ($19). We can’t get enough of this shadow, it’s got incredible staying power on the eyes, blends easily and it’s so pigmented, that a little goes a long way. 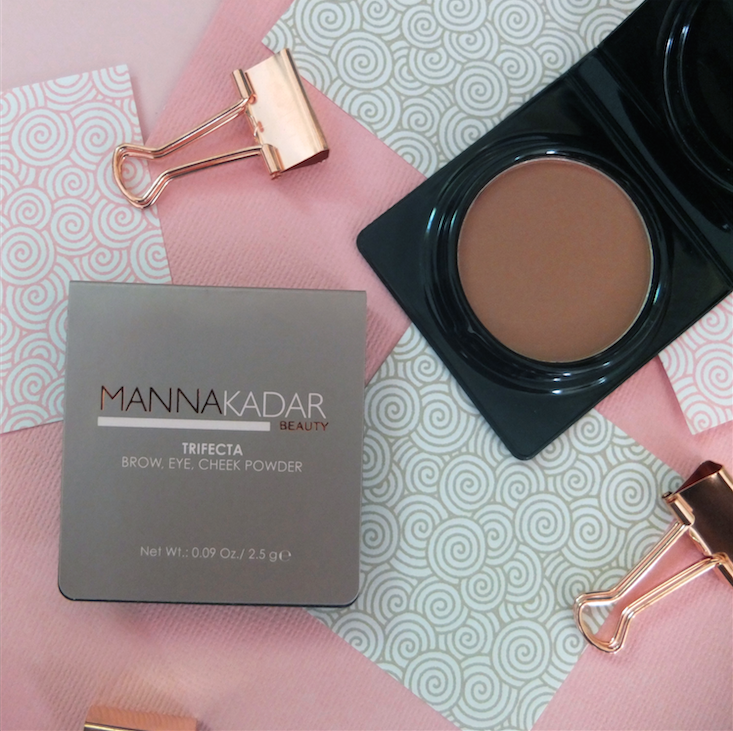 The full Manna Kadar range includes products for the face, eyes, lips and body. If you missed our ‘Midsummer Secrets‘ box, get your hands on one here (while stocks last!)  and try Manna Kadar Trifecta Shadow for yourself.